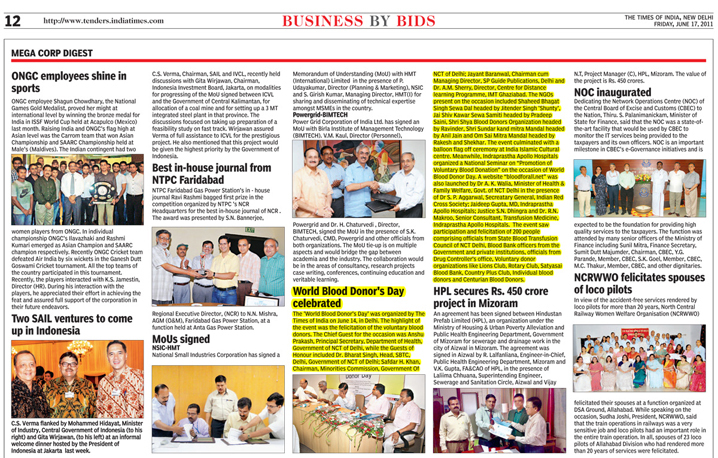 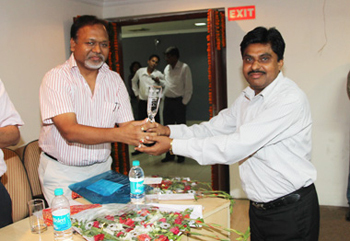 On the occasion of World Blood Donor’s Day, SP Guide Publications associated itself with the Times of India in felicitating voluntary blood donors, a noble gesture requiring all the encouragement. 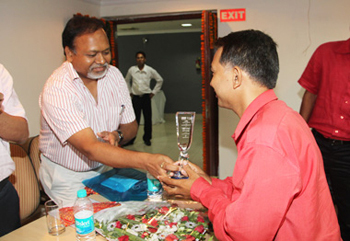 With this association, SP Guide Publications embarked upon its first Corporate Social Responsibility (CSR) activity. 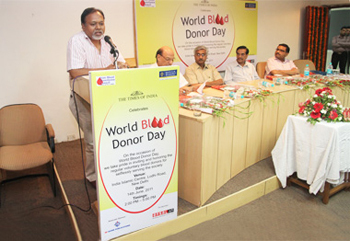 The Chairman and Managing Director, Jayant Baranwal in a simple message acknowledged the humanitarian gesture of the blood donors and called for more voluntary donations as to meet the growing requirement of blood across the country. 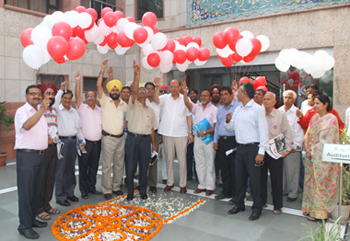 The Group would soon work out a road-map for CSR activities.